Unplugged: Have You Ditched Your Landline or Cable Company? 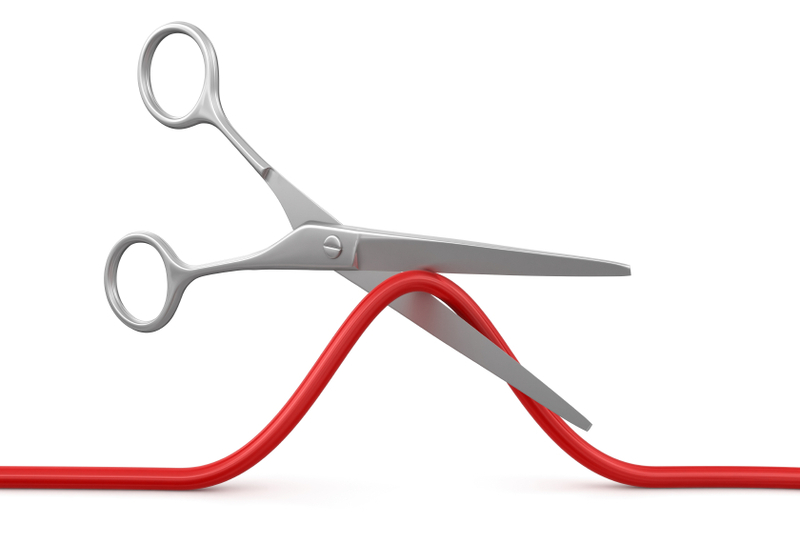 More American homes are cutting the cord, are you? The dependence on landlines and cable companies is quickly becoming a thing of the past. According to recent studies more and more American families continue to ditch their traditional phone services for wireless-only households. While still more are ditching their cable companies for online streaming services. Are the numbers high? No, not when compared to the subscriber base. However, they are statistically significant and. According to a study released Tuesday by the Centers for Disease Control and Prevention, two in every five American households, or 41 percent of the 21,512 surveyed households, used only wireless telephone service. That’s up from the CDC’s 2012 mobile substitution study, which reported 35.8 percent of surveyed households said they did not having landlines. So who are the top cord cutters? About two-third of millennials live in a wireless-only house. Among adults aged 25 to 29, 66 percent live in a house without a landline. Among the 30 to 34 age group, 60 percent live in a house without a landline, according to the survey. Landlines aren't the only cords being cut! While the numbers of American households dumping phone services are impressive they aren't the only cords we are cutting. Cable companies are being ditched. Though not nearly at the same breakneck rates. 6.5 percent of American households terminated their cable subscriptions in 2013. In all, that totals about 5 million people that ended their cable and broadband subscriptions between the beginning of 2010 and the end of 2013. These numbers may seem significant in some ways but that doesn't represent the vast numbers of people that actually said they'd be willing to cut the cord. For the past several years, the folks at Morgan Stanley have surveyed Americans about their desire to cancel their cable or satellite TV subscription once and for all. In 2013, 8% said “definitely” while 9% said “probably” on the survey. With 94 million pay-TV households in the country and 17% expressing such firm intent then, you’d expect that millions would have gone through with it, right? Fortunately for the cable providers that number doesn't seem to have held true. Yes numbers indicate some companies have lost a significant number of subscribers, but the overall drop wasn't nearly as great as you'd expect. In the meantime, more of you than ever are promising to dump cable or satellite this year. The “definitely” group is up to 10%, while the “probably” camp has reached 11%. That’s very close to 20 million overall. Have you joined the cord cutting revolution? If so what services have you opted to cut and what alternatives have you found?